Click on the link to see all the details. 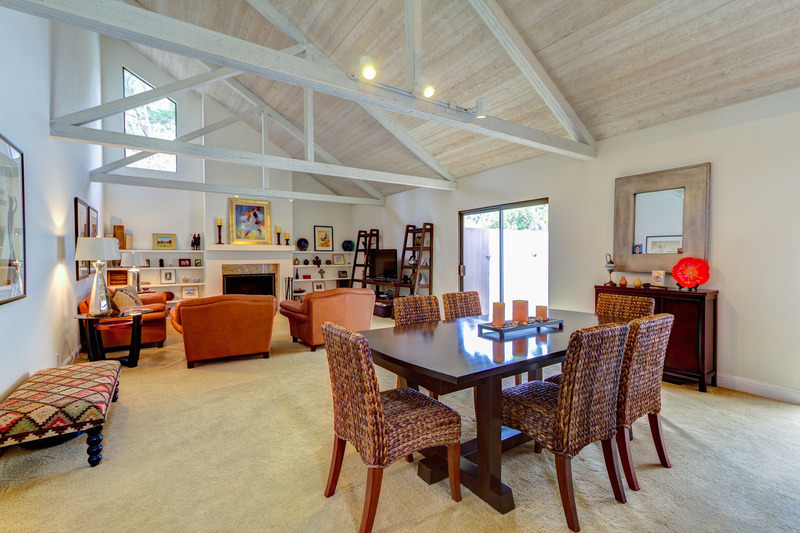 Enjoy the beauty, serenity and volume in a private setting of Carmel Valley. 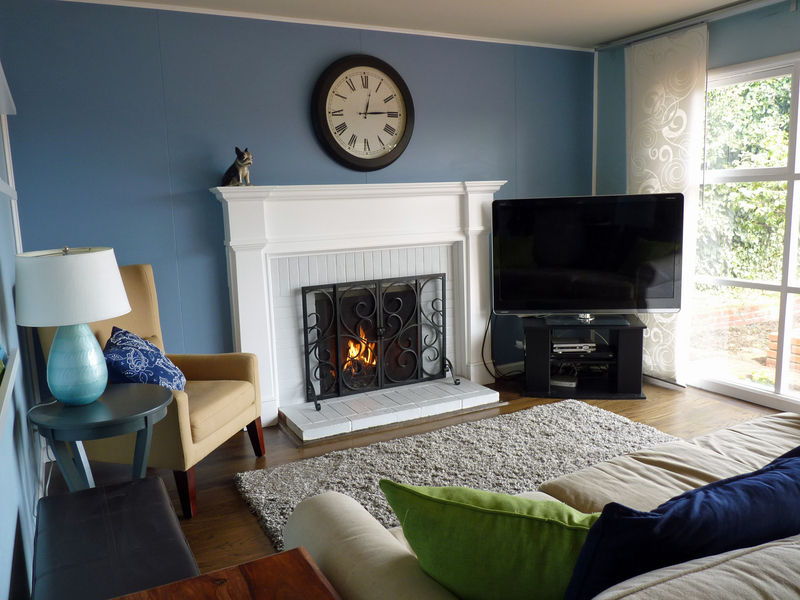 In Carmel just three blocks from the beach, an authentic cottage with all the character of yesteryear and today\’s conveniences. Features 4 bedrooms, a den (possible 5th bedroom), 3 baths – all on an oversized, private lot.